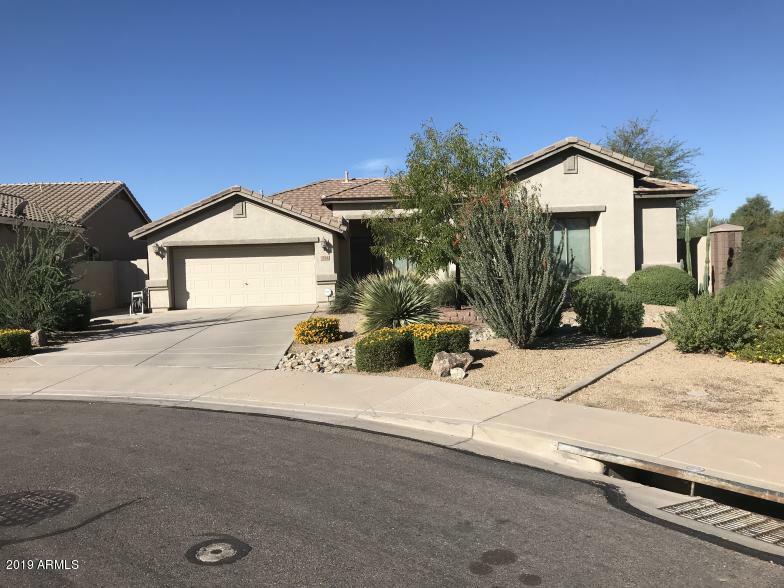 All CHAPARRAL ESTATES PARCELS homes currently listed for sale in Gilbert as of 04/22/2019 are shown below. You can change the search criteria at any time by pressing the 'Change Search' button below. "Come see this 3 bedroom/ 2 bath, single story home with a den and a 2 car garage that has new carpet! Beautiful open floorplan, entry leads to living area. The kitchen has granite counters, nice appliances and cabinets. Bedrooms are spacious, the master bedroom has an ensuite bathroom with a beautiful upgraded shower. Backyard has covered patio and large pool. Don't miss this one!"